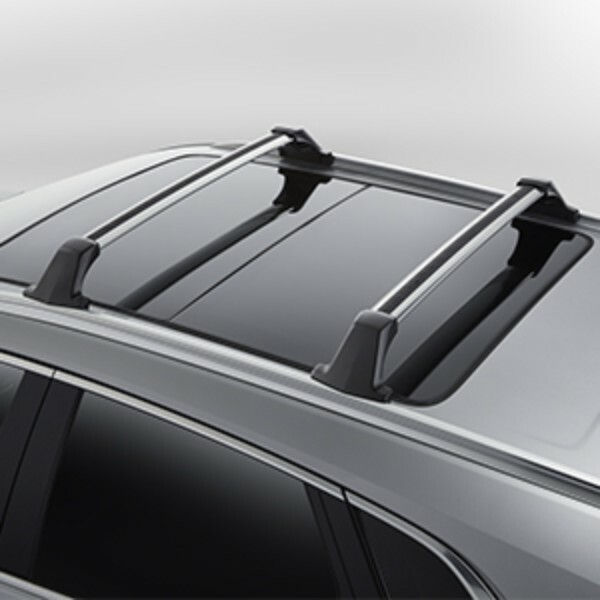 Add function and style to the factory roof rails of your vehicle with this Roof Rack Cross Rail Package. These Cross Rails are the base for mounting other cargo management accessories.. This product replaces 84053298.